Employee engagement is about creating an environment where employees are committed to the organization's mission and goals and are feeling fulfilled. These posts will help you create that environment. 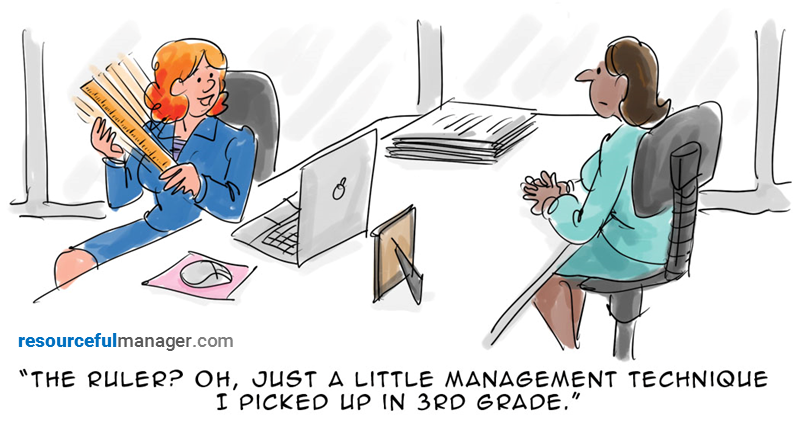 Successful managers always seek to take advantage of those “teachable moments” when they present themselves. But we’re afraid that what always seems to come out sounds like criticism. Especially with new employees, you want to find a way to deliver necessary feedback without sounding like you think the employee can’t do anything right! 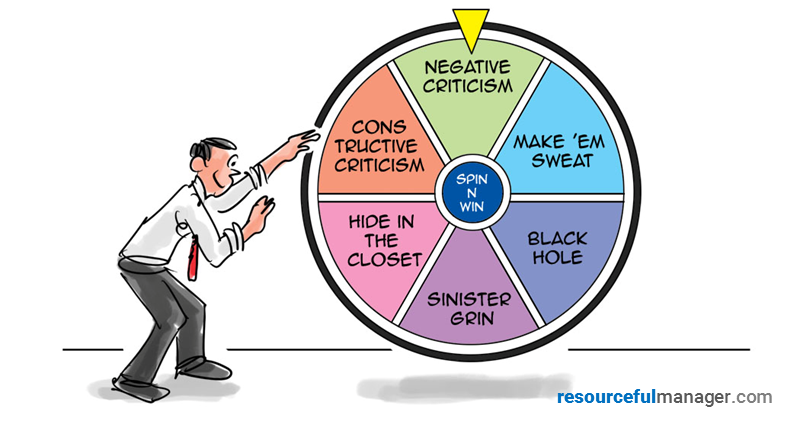 The key is to make negative feedback sound like constructive praise. Most managers start out with “You’re doing a great job, but … ,” which just tells the employee that despite the good things he or she does, it’s really the bad stuff that stands out. When’s the last time you asked your employees what they really think? About anything – their jobs, the company’s prospects, the physical space, what they get stuck on most. Forget “brainstorming” – that’s not what this is. It’s an effort to find out what’s been making them tick lately, and whether you’re missing any subtle messages they’re trying to send. Soliciting feedback can be as simple as telling employees about upcoming projects and asking what they feel should be prioritized. Or discussing company efforts toward a goal, and asking what they’d do to get it done. Even though your team might not make the big decisions, this practice does two things: It gives you insight into how your employees think regarding their jobs and, more importantly, lets your employees know they’re more than just a number. Successful managers get to the top by knowing how and when to effectively delegate. Being able to use your human resources wisely makes both you and your team better. 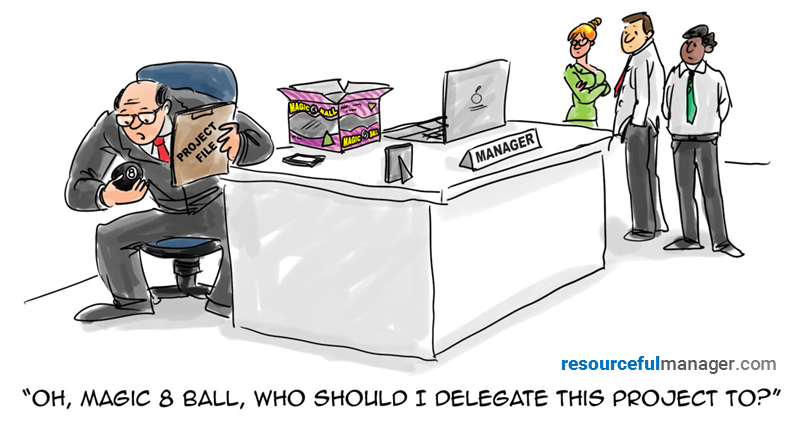 But when the time comes to delegate, you might find yourself doing a delicate dance. It’s your job to delegate work, but it might not be obvious what tasks should go to which employee. One option is to fake it: Gather your team together, outline the project tasks to be done, and let your employees choose what they want to be responsible for. It might be easier, but it’s less effective. Why? Because employees respond better when they feel they’ve been chosen for a particular task, rather than having to volunteer for it. 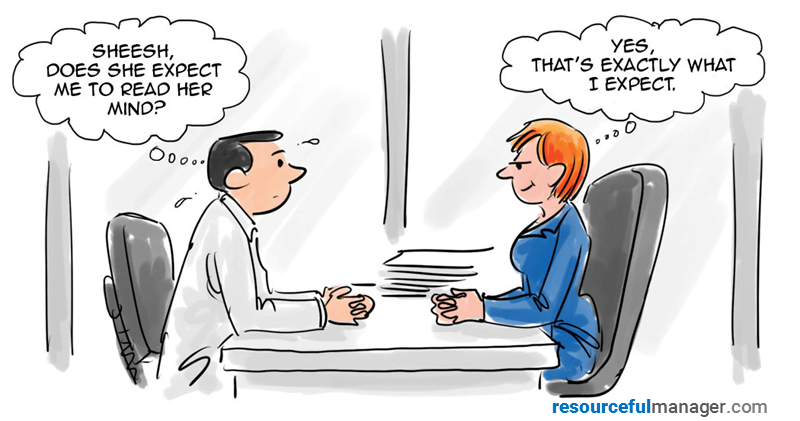 Have you caught yourself in one of these conversations with an employee? Whenever a manager feels the need to cajole an employee into being honest, there’s a larger problem at hand aside from guilty fibs or little white lies. 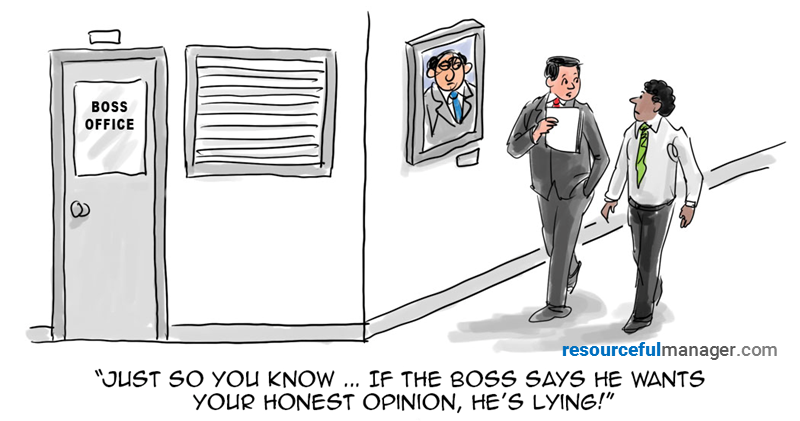 It might be that members of your team are afraid to be totally honest with you. Why? 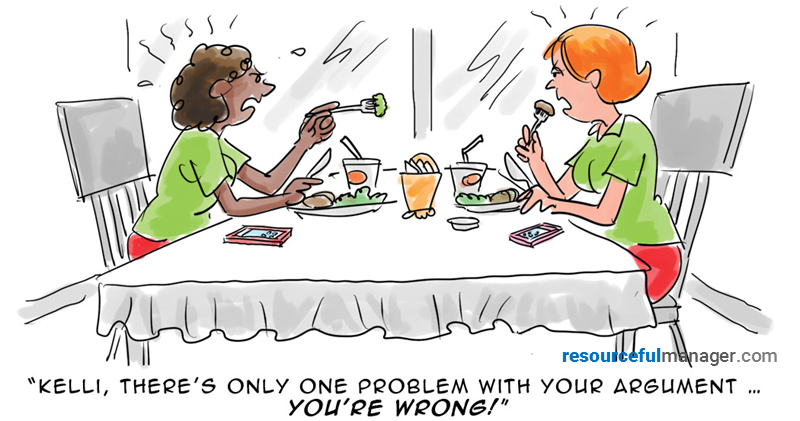 The hidden reason could be coming from your company culture – or even directly from you! 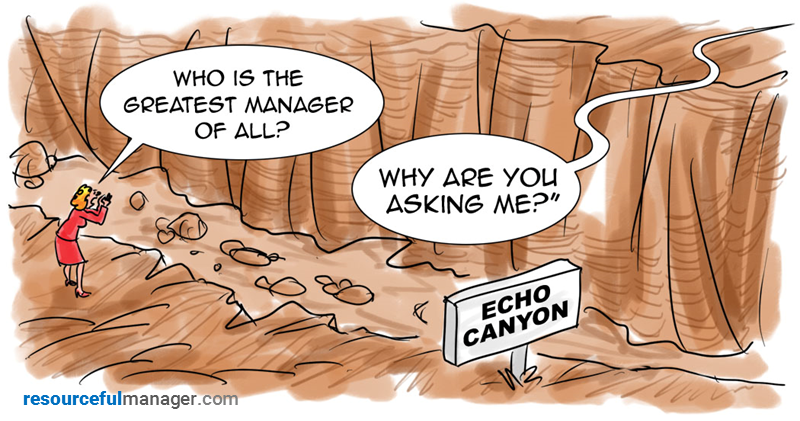 Some leaders don’t want to hear honest-to-goodness assessments because they might also have to hear some bad news. In some cases, opening themselves up to honest assessments from employees is as welcome as a root canal. And employees almost always pick up on the sense that the unfiltered truth may be less than welcome with certain bosses, managers or other colleagues, especially when there are critical decisions on the line. They create a “don’t go there!” rule in their minds and self-censor when being honest means a critical or negative response. It happened again: You started a useful discussion with an employee, and before you knew what happened, your “talk” spiraled quickly into bona fide argument territory. And you only asked one question! So how did it get there? It might be because you didn’t put the brakes on once you felt the speed pick up. Communicating what we really want to say is everything. 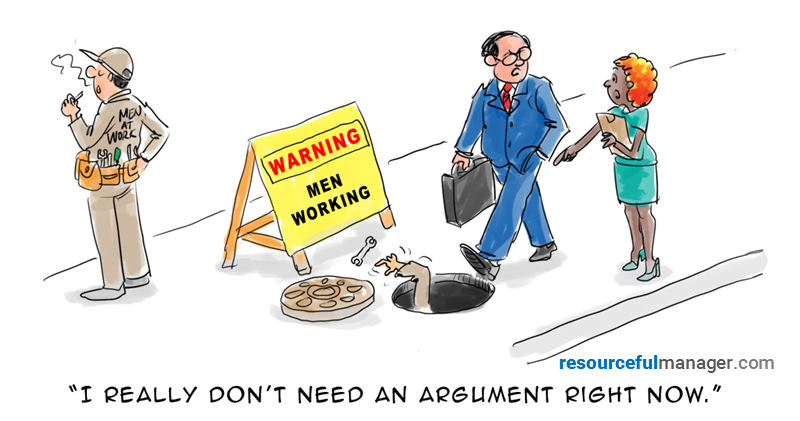 The minute we start padding, ducking and buffering our way through a discussion, it’s easy to slide into argument quicksand. Communications consultant Marlene Chism calls these arguments “verbal ping-pong,” and says that people often get trapped into playing unexpectedly. Managers know it’s a huge time-waster to argue endlessly in a back-and-forth when two people want to win and keep coming back for a rematch. What that often means is a flexible schedule or the possibility of working from home or telecommuting. Research on remote versus in-office workers has found those who work at home can be more productive. In 2013, a Stanford University study of call center employees found a 13% increase in the productivity of at-home workers. But even if some employees want it, you still have to ask are they ready for it? There are plenty of examples where the transition to working from home goes smoothly, but it’s not the perfect fit for every employee, says Mandy Gilbert, founder and chief executive of Creative Niche. Managers need to have a keen sense of how their employees work and interact before they make the decision. Your team is smart, industrious and always seems to know exactly what you want when you want it. But if you get complacent, you might start under-communicating. And that could spell trouble. 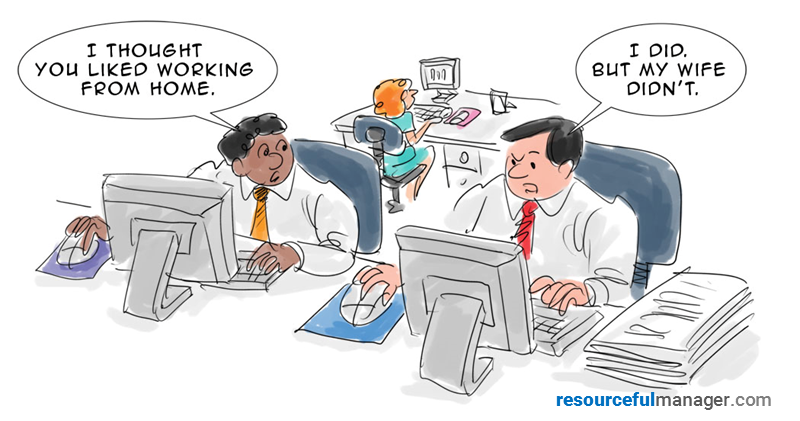 It’s a plus that your employees anticipate problems and get things done without hand-holding. But just because they don’t need constant direction doesn’t mean they can get by without your input. Leadership coach Scott Mabry writes that managers fall into the trap of treating good employees like psychics who can read their minds. 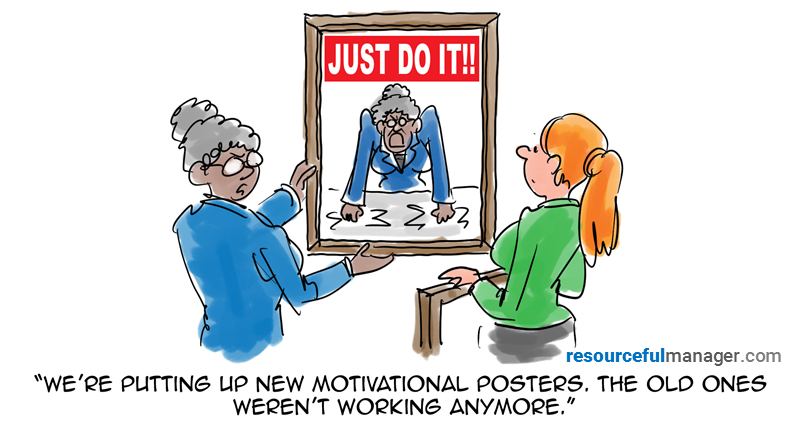 When it comes to the morale-busting things managers say, you know some of the main offenders already.